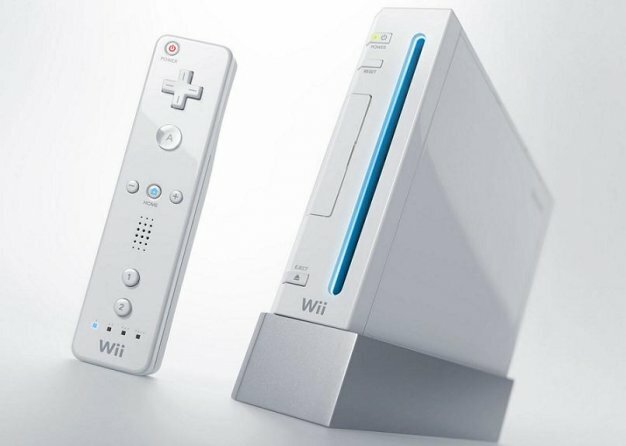 In the few days following the Wii’s $50 price cut, the system has seen a healthy increase in sales, according to Sterne Agee analyst Arvind Bhatia. At the same time, EEDAR analyst Jesse Divnich expects the Wii’s sales to get a 40% boost in October. So it may not be as major as the bump the PS3 got with its price cut, but Nintendo should be pleased nonetheless.